Bezop (BEZ) current price is $0.0197. 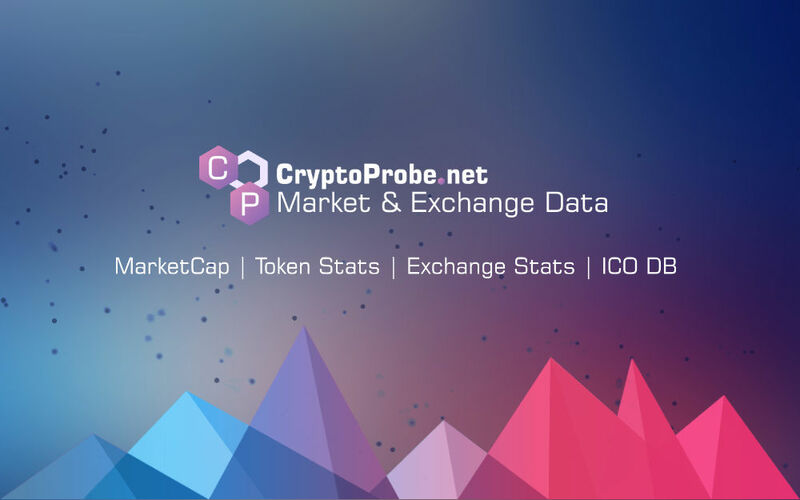 Bezop (BEZ) marketcap is $1.12 M. Its price is -8.05% down in last 24 hours. Decentralized ecommerce blockchain with verifiable proof of delivery, Amazon GPU 1-Click Cloud Mining Support. Lack of regulations makes it easy for people’s hard earned tokens & coins to be treated with the same manner as numbers on a calculator screen.